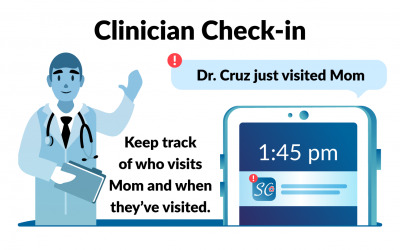 Keep track of who visits mom and when they’ve visited. 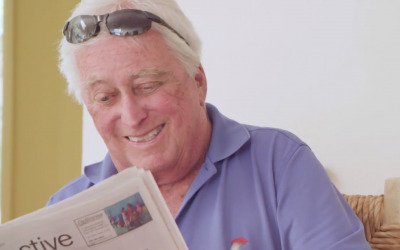 Important information in the right places. 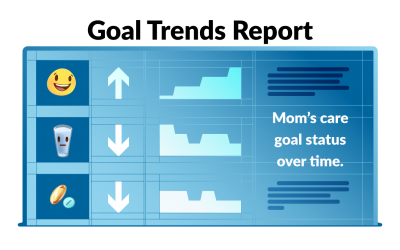 Monitor Mom’s care goal status over time. 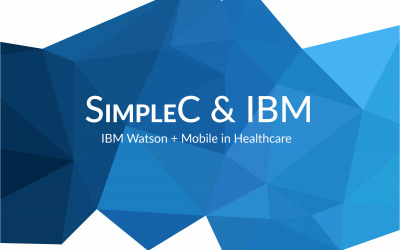 A two-week summary at a glance. 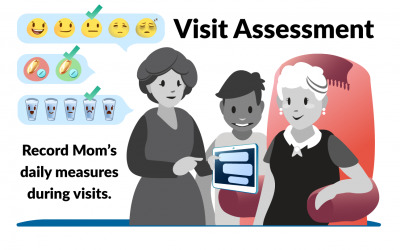 Record Mom’s daily measures during your visits. 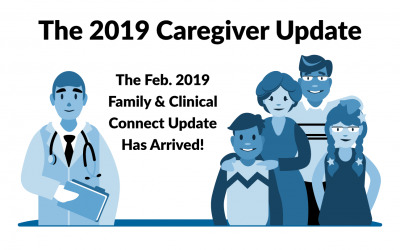 The February 2019 Family Connect & Clinical Connect Update Has Arrived. 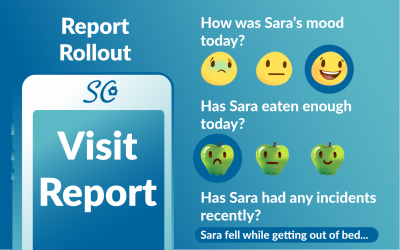 The Visit Report gives you the opportunity to record how your loved one’s day is going. 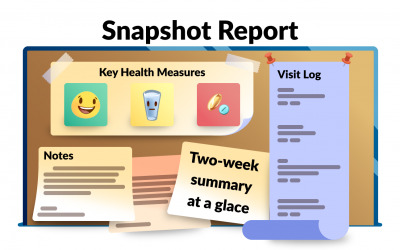 This daily 30-second Visit Report will be the basis for our Client Snapshot and reporting for you and your family. 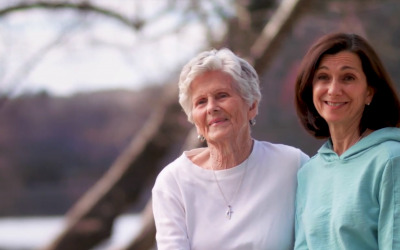 Family Connect’s in-app camera will crop and skew photos for you. 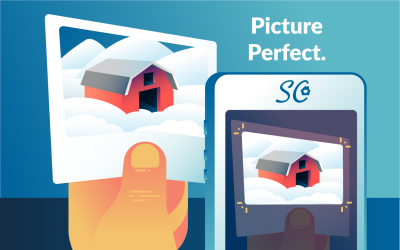 Upload perfect pictures of your old photographs. 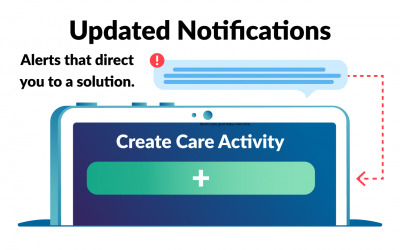 Family Connect now has alerts, notifications, and in-app messaging. 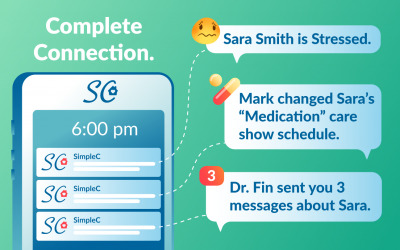 Stay in the loop and connect with your network of family members and clinicians. 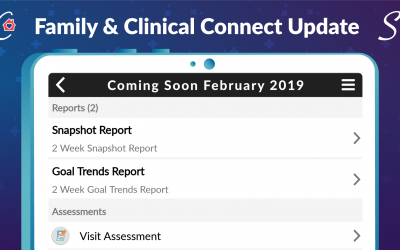 We are excited to announce SimpleC’s upcoming Family and Clinical Connect updates. 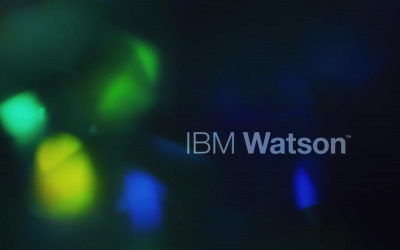 It will release February 2019. 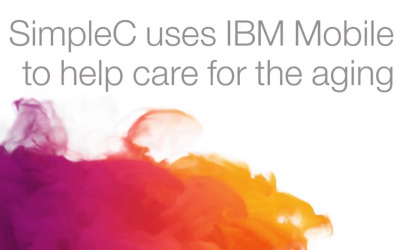 CTO, Doug Nelson & VP, Avanlee Okragly at Mobile World Congress in Barcelona. 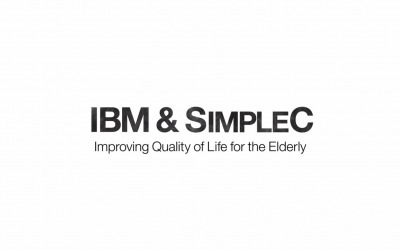 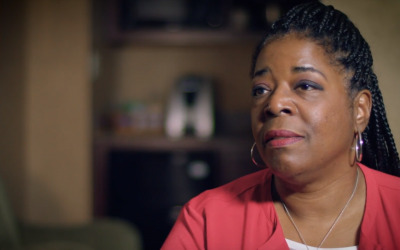 SimpleC reinvents care for people with memory loss.